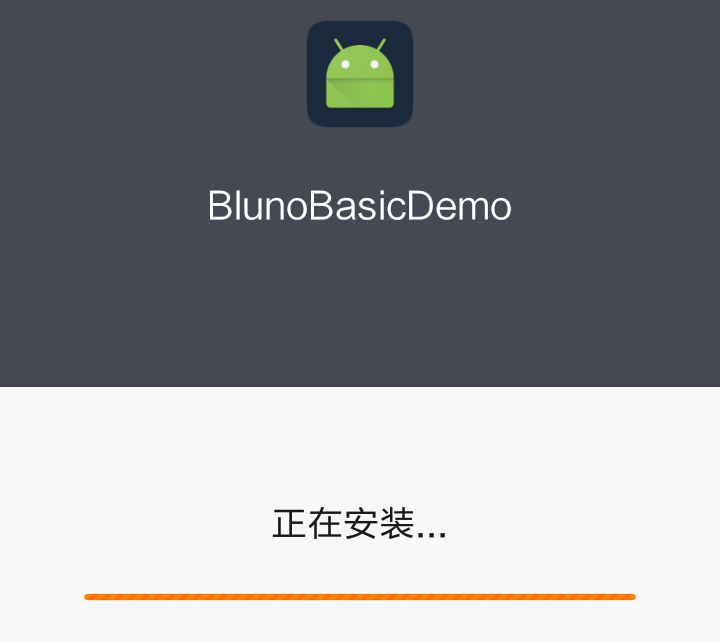 This Demo will be focus on the basic communication function between Bluno series and mobile phone. 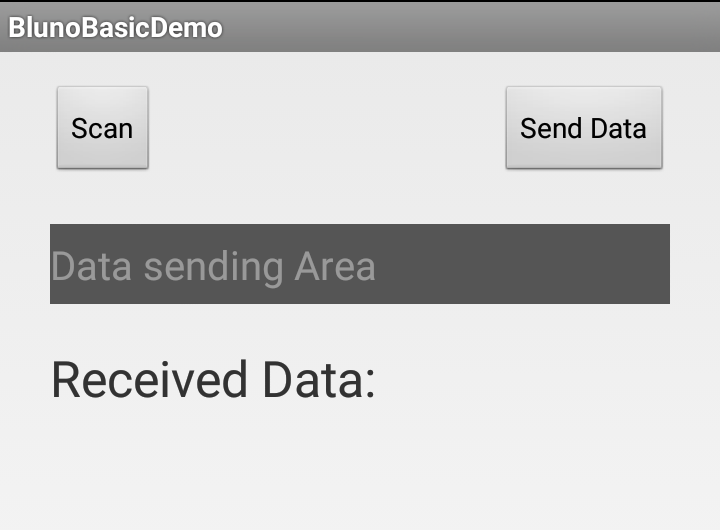 You can easily develop your own Android or iOS application based on this Demo. //Replies the same message received from Serial port. I cannot upload the sketch. Arduino shows "Upload time out"
Install the APK file into your Android phone. After connected the Bluno, the LINK led on Bluno will be on. 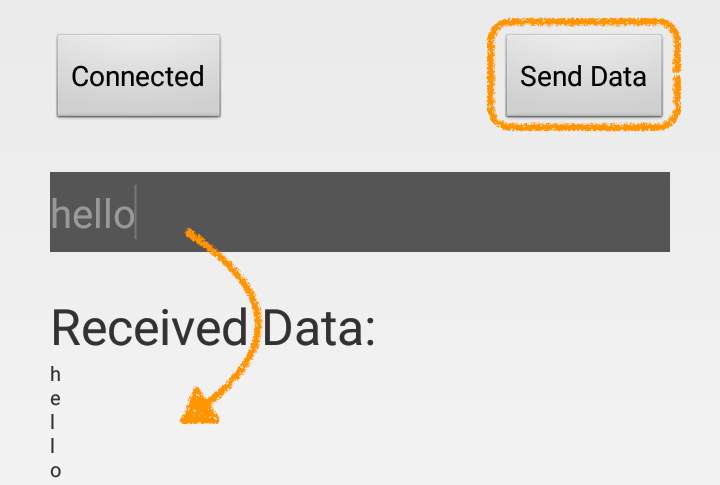 After connected, Click the "Send Data" button to send the message in the text view to Bluno. 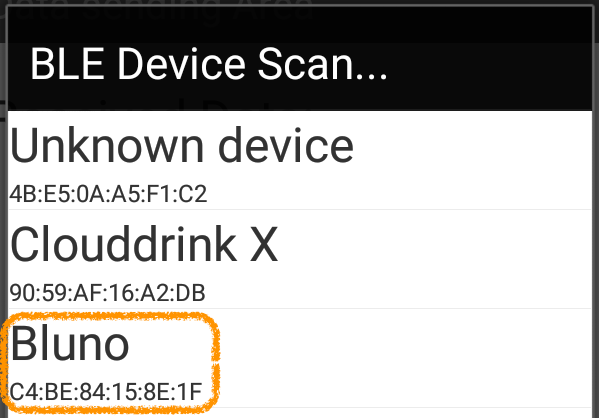 The Bluno will reply with the same data. Thus you can see the same "received data"
The on-board RX and TX led will blink when sending and receiving the message. 6. Compile the source code into your apple device. 8. Click the "Search" button (②) for searching and select the device. 9. After the Connection state change from "Not Ready!" to "Ready!" 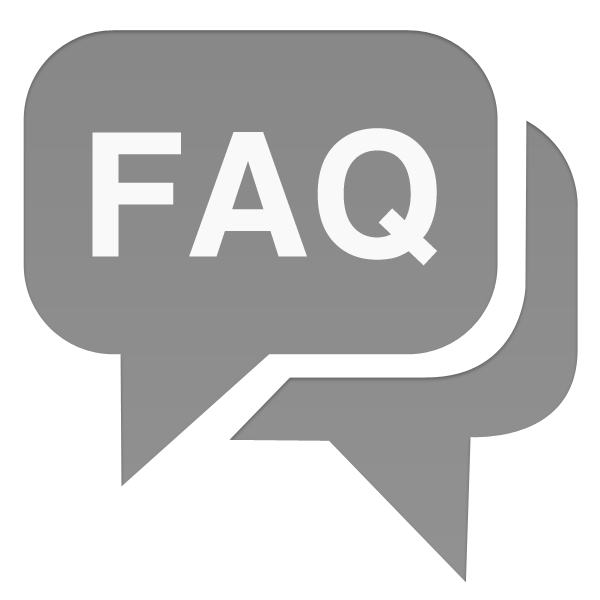 (①), Click the "Send" button（④） to send the message in the text view(③) to Bluno. 10.The Bluno will reply with the same data. Thus you can see the same "received data" （⑤）. 11. Notice that the on-board RX and TX led will blink when sending and receiving the message.